Police say Blake Reed was behind the wheel when the vehicle plunged into the water near the Waukegan Yacht Club. 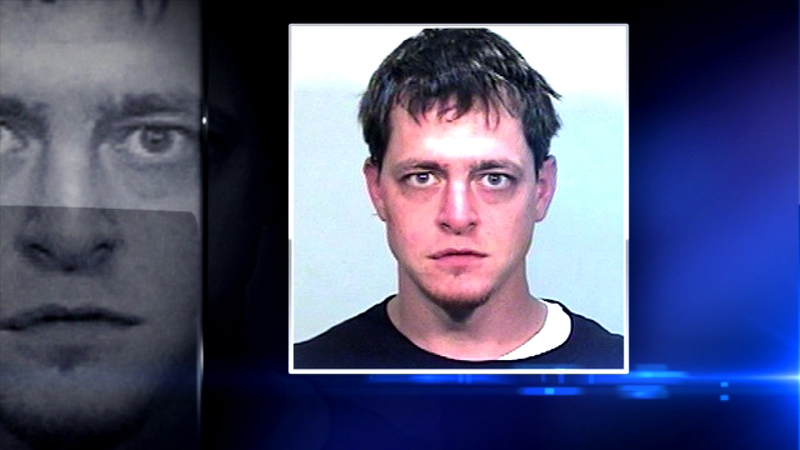 WAUKEGAN, Ill. (WLS) -- A man who allegedly drove his car into Waukegan Harbor last week is now charged with DUI. Police say Blake Reed was behind the wheel when the vehicle plunged into the water near the Waukegan Yacht Club. When emergency crews got there, one person was on dry land. A yacht club employee jumped in to help a second person get out of the water. Both Reed and his passenger were checked out at a hospital before Reed was eventually charged. Car in water near Waukegan Yacht Club.